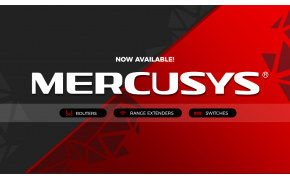 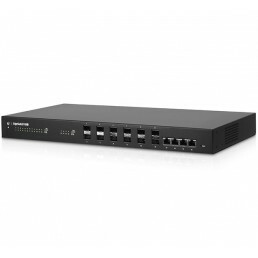 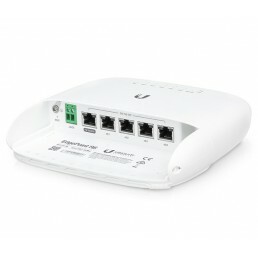 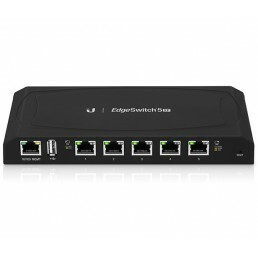 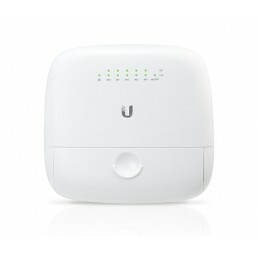 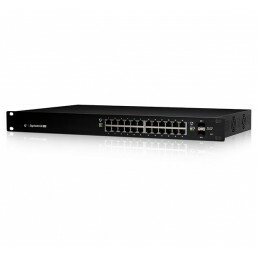 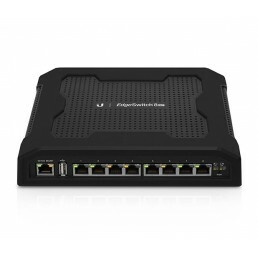 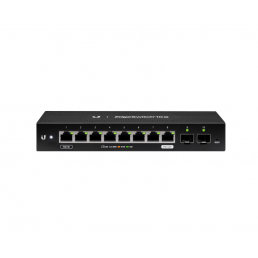 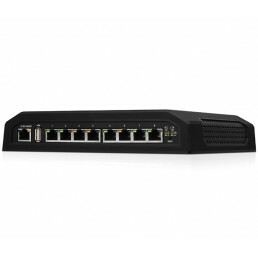 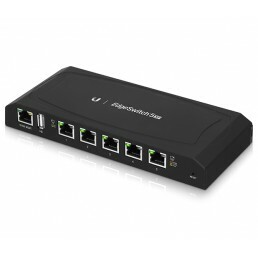 The Ubiquiti EdgeMAX Switches offers powerful enterprise-class switching performance. 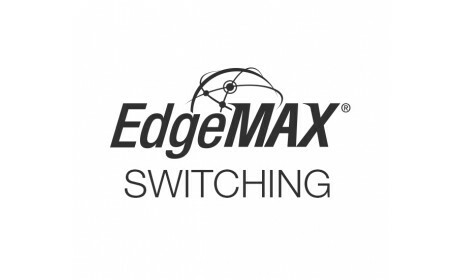 The EdgeSwitch products provides forwarding capacity to simultaneously process traffic on all ports at line rate without any packet loss. 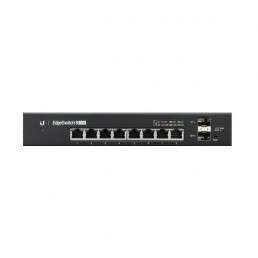 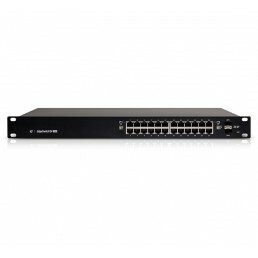 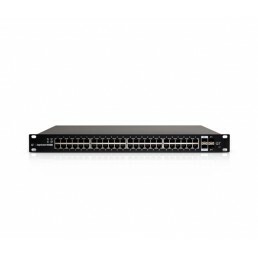 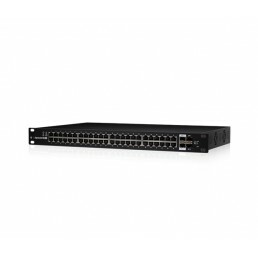 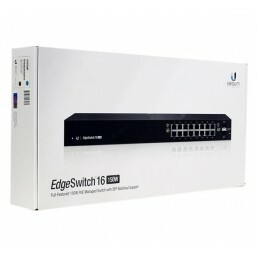 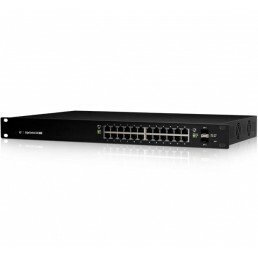 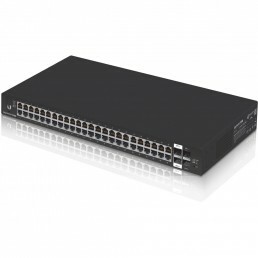 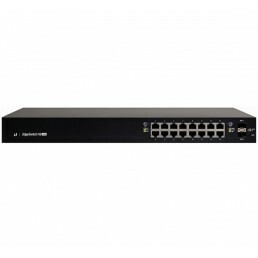 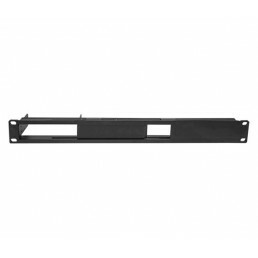 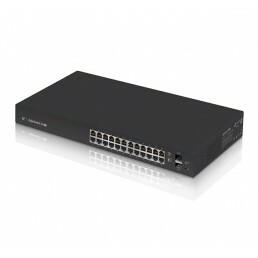 EdgeSwitch 16XG 10G 16-Port Managed Aggregation SwitchFeaturing sixteen 10G ports, the high-per..
Breakthrough in Tower DeploymentThe EdgePoint features FiberProtect to significantly reduce electros..
Ubiquiti EdgeRouter Mounting KitRackmount bracket to mount EdgeMAX products in standard 19" racks an..
EdgeSwitch 10X, 10-Port Gigabit Switch with PoE Passthrough Ideal for WISP Applications Eight Gi..
Ubiquiti EdgeSwitch 16 - Managed PoE+ (150W) Gigabit Switch with SFPThe EdgeSwitch is a fully m..
Ubiquiti EdgeSwitch 24 - Managed PoE+ (250W) Gigabit Switch with SFPThe EdgeSwitch is a fully m..
Ubiquiti EdgeSwitch 24 - Managed PoE+ (500W) Gigabit Switch with SFPThe EdgeSwitch is a fully m..
Ubiquiti EdgeSwitch 48 (500W) - Managed PoE+ Gigabit Switch with SFPThe EdgeSwitch® delivers the for..
Ubiquiti Edgeswitch 5 XPAdvanced Power over Ethernet SwitchesThe EdgeSwitch® XP delivers reliable pa..
Ubiquiti EdgeSwitch 8 - Managed PoE+ Gigabit Switch with SFPThe fanless EdgeSwitch™ 8 is a fully man..
Ubiquiti Edgeswitch 8 XPAdvanced Power over Ethernet SwitchesThe EdgeSwitch® XP delivers reliable pa..
Ubiquiti EdgeSwitch Lite - Managed 24Port Gigabit Switch with SFPThe EdgeSwitch™ Lite is a fully man..
EdgeSwitch Lite 48-Port Managed Gigabit Switch with SFPPowerful Enterprise Switch ModelsThe EdgeSwit..